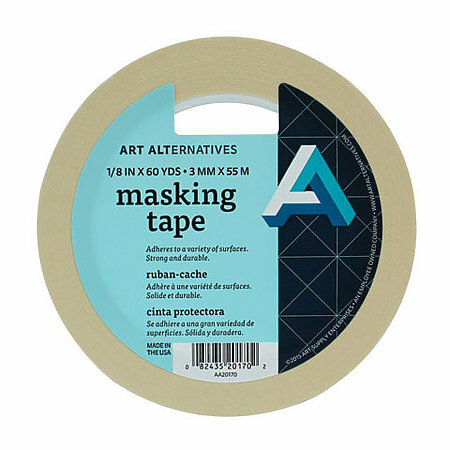 This standard masking tape is ideal for use with all types of paint, is easy to apply and easy to remove. All styles are available in 60 yd. rolls.